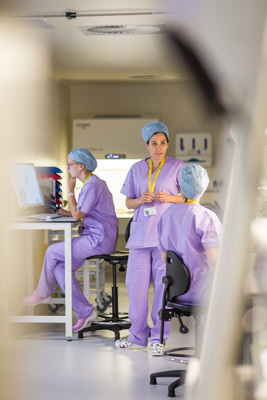 At Thames Valley we use a process called ‘Vitrification’ to freeze eggs and embryos and ‘Vapour-stage’ to freeze sperm. Embryo vitrification is now a well-established procedure. 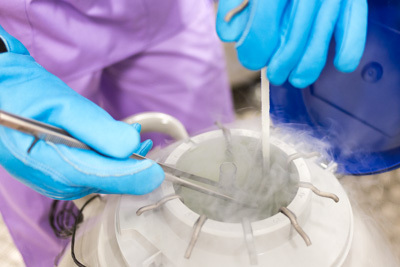 It allows us to freeze any good quality embryos that remain after embryo transfer or if transfer needs to be delayed. Embryos of suitable quality can be frozen at the blastocyst stage on Day 5 of Day 6 if development. Occasionally, it may be decided to vitrify all the embryos in a cycle, and postpone embryo transfer. 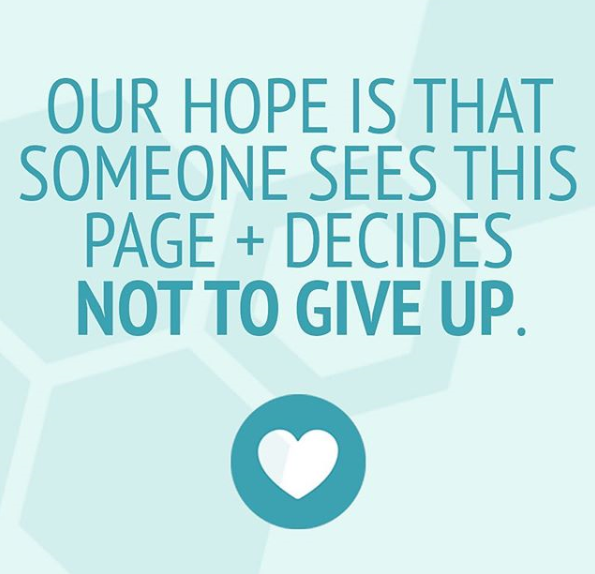 We do this to help prevent ovarian hyperstimulation syndrome (OHSS). If this is the best course of action for the individual being treated, the embryos are thawed and replaced in a subsequent cycle, free of charge (medication is chargeable). Sperm that is donated for other couples or individuals to use also has to be frozen and quarantined, while all the appropriate donor screening tests are conducted. The sperm is not released for use until all test results come back and are clear.